The U.S. has reached the point of a national health crisis as the opioid epidemic continues to worsen and expand. One of the biggest concerns as the opioid problem keeps evolving and changing is the spread of the drug fentanyl which has led to a dramatic increase in overdoses throughout the country. Fentanyl is an illegally manufactured synthetic opioid that caused a 42 percent increase in deaths involving synthetic opioids in the past few years. Fentanyl is a very powerful opioid that is 50 times more potent than heroin and is frequently laced with other drugs without the buyer’s knowledge. Someone with a low tolerance for fentanyl may unknowingly consume the drug and quickly overdose. Drug overdose death rates have continued to increase in 30 states in the U.S. with a significant portion of them being due to synthetic opioids. Synthetic opioid deaths were especially high in certain states such as West Virginia, Ohio and New Hampshire. However significant increases in these deaths were found across as many as 23 states. As the opioid epidemic evolves it seems that synthetic opioids are becoming a more pervasive and expanding threat compared to other types of drugs. 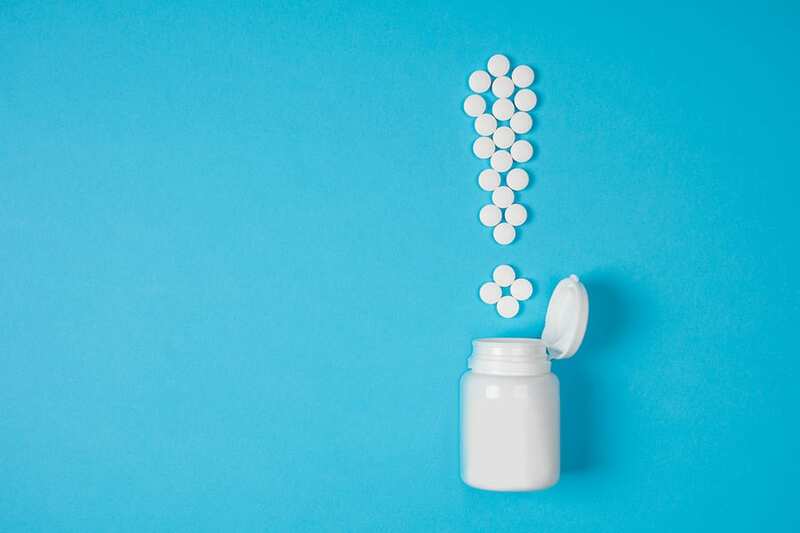 Overdose deaths from prescription opioids and heroin remained stable in the last two years while the number of deaths from synthetic opioids continued to climb. In order to combat this growing problem it may be important to stop the increasing flow of fentanyl into the country mainly from imported from other nations like China. Fentanyl proves to be an especially dangerous drug that has caused the opioid epidemic to become an even more alarming and fatal crisis for many people. It is crucial for people to be educated about the dangers of fentanyl, synthetic opioids and opioid use in general to prevent the continued increase of overdoses throughout the nation.